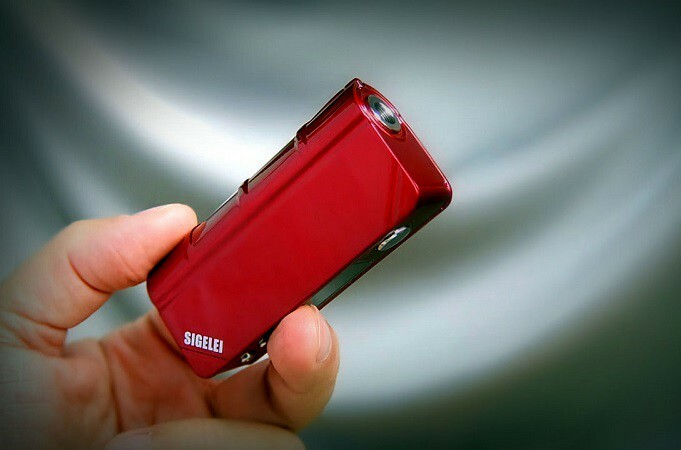 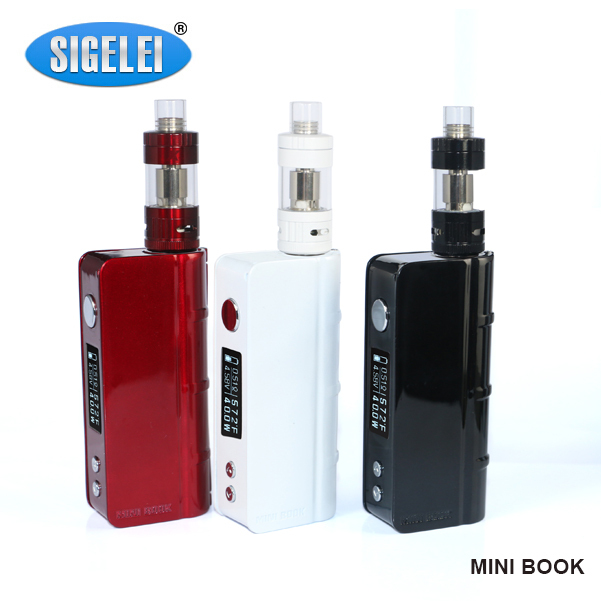 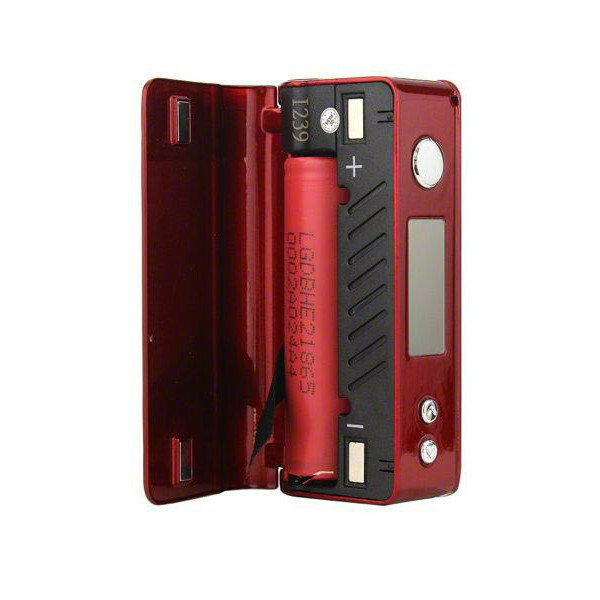 We are an authorized dealer of sigelei electronic cigarette mods and starter kits. 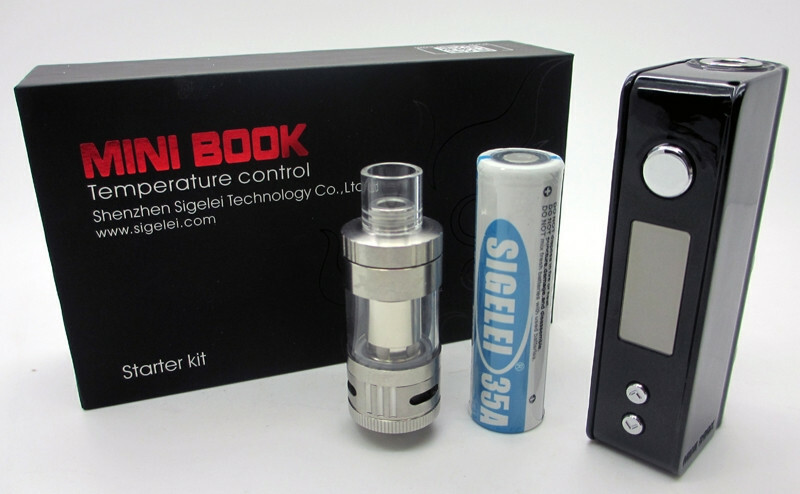 We offer Kansas City a local price match guarantee on all sigelei products. 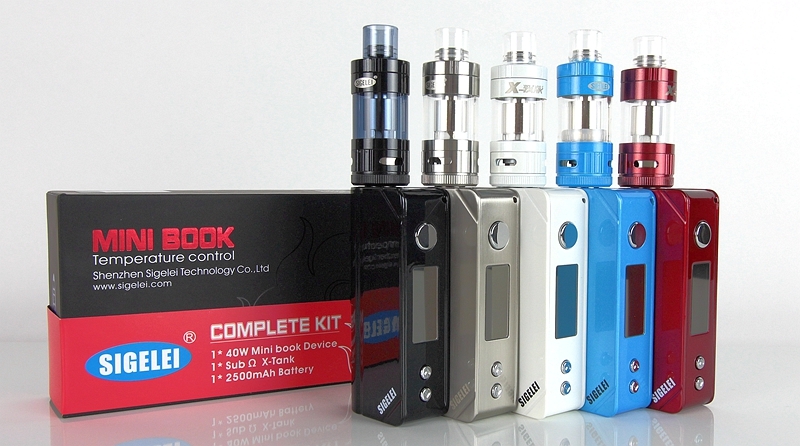 Also be sure to check out our wide selection of e-liquid flavorings when you visit us at 3429 Lets Vape & Street.